Steeped in millennial culture and bred on East Coast club sounds, Austin-based DJ/producer Mike G draws lines between the Internet, insular regional scenes and the ears of young listeners. It would be impossible to place Mike, born in Los Angeles, in any particular genre or sub-genre, his music instead evoking everything you’d want from the “bass” music genre without any of its pedantic proclivities. 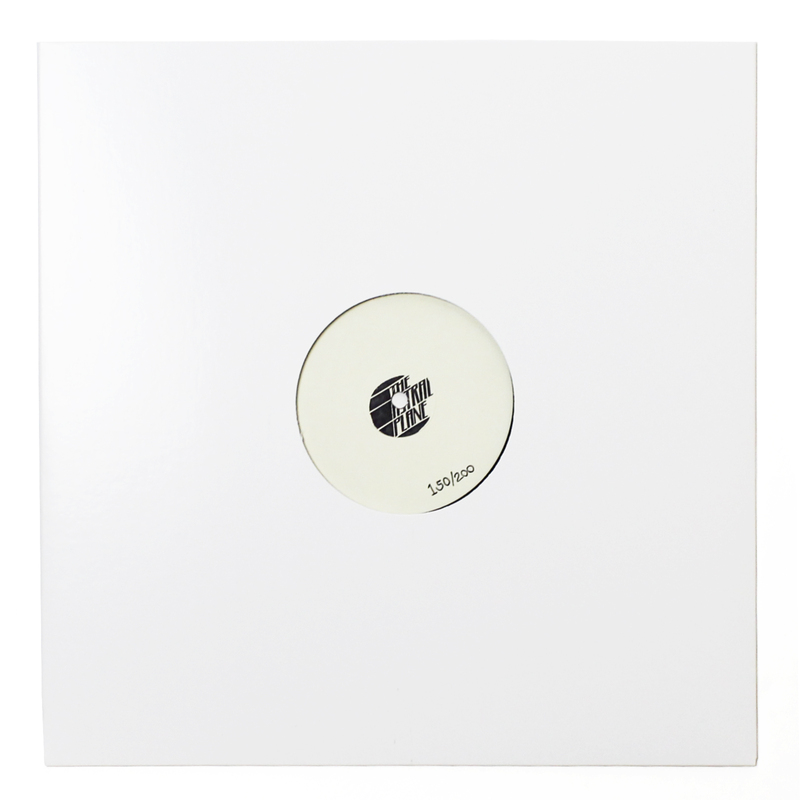 You know him via releases on Car Crash Set, Freshmore and B.YRSLF Division, but Mike’s remixes, bootlegs and one-offs might just have garnered him even more attention. Maybe you heard his “Code Switch”/Divoli S’vere edit on the Night Slugs/Boiler Room event or saw his Thomas White remix burning up the web. It might have been his collaboration with Falcons that caught your eye, released through the wide-gazing Mad Decent. Gathering up breakbeats, horn stabs and volatile “ha” samples, from across the avant-garde of yore, Mike has developed a sound in both his DJing and production that is always accessible, but never pandering. It’s as implacable as it is fun, fully existing in the prosperous nether-region of the Internet, without crossing over into self-indulgent fapping. 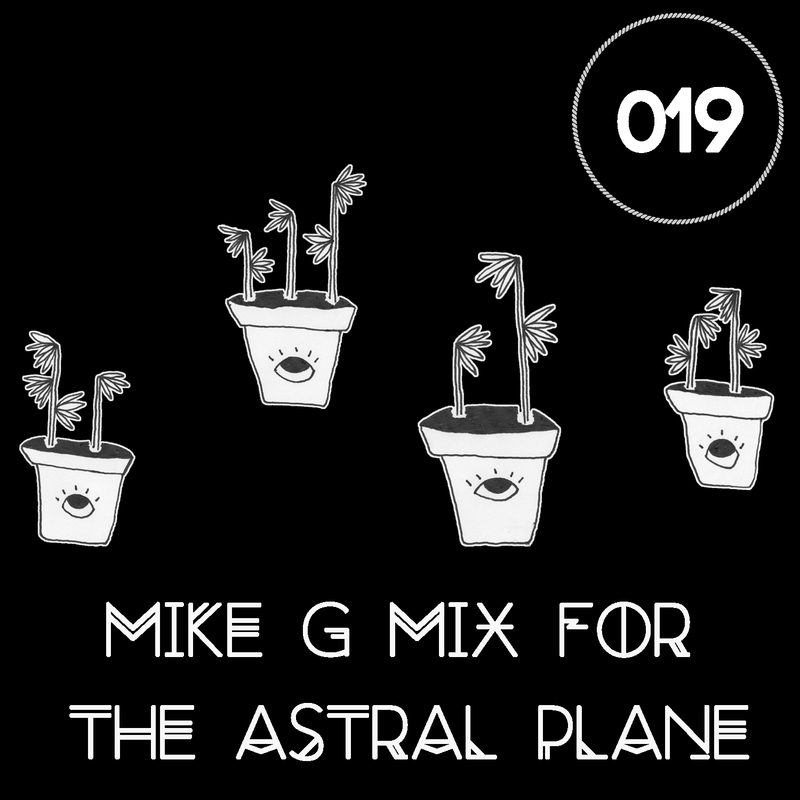 Mike’s Astral Plane Mix elicits all of the above, a genre smashing affair, pedal-to-the-metal affair that actively refuses to be boxed in. In a simple sense, the mix and Mike G’s musical output in general offers up a quintessential progressive spirit, constantly striving for change and apotheosis. Stream/download below and hit the jump to peep the track list.